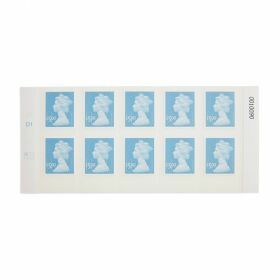 Self-stick stamps for larger items or sending post internationally. 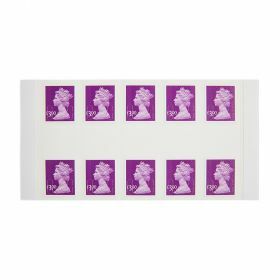 One sheet of ten £2.00 stamps. Self-sticking to save you time.